� More subsidiaries of Arab Bank plc. 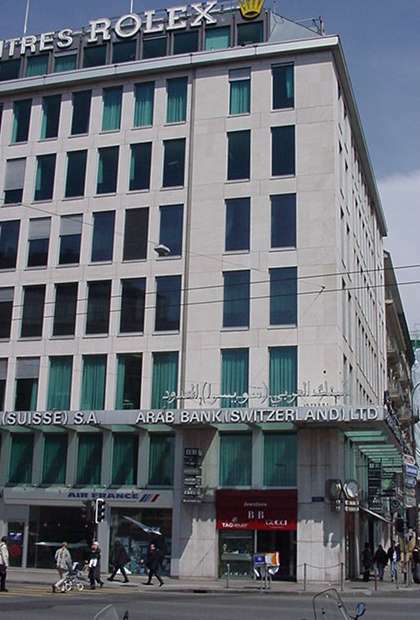 � More locations of Arab Bank plc. � More financial data for Arab Bank plc.